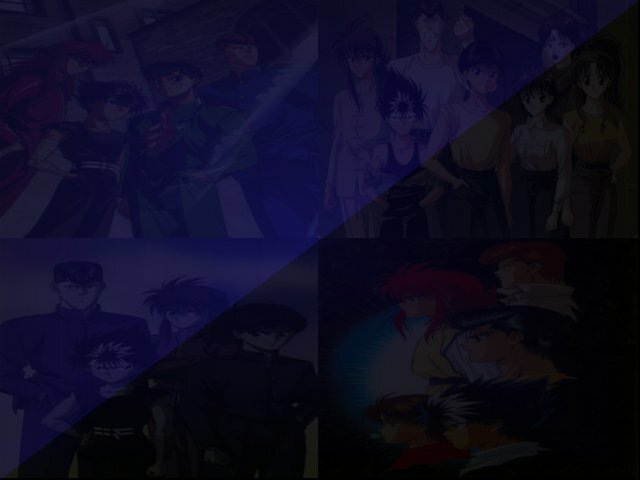 If you have a webpage and wish to put the Realm of Yu Yu Hakusho into your links collection, then we can provide you with an animated banner that you can place on your links page if you wish! Just use the typical cut and paste the html code on your webpage and boom! an instant gateway towards the realm! We really would like to help more YYH fans with our information, that's why we would gladly appreciate it if you can create a link to us. Thanks! Need more YYH? Then here's the place you'll want to be. We have several more Yu Yu Hakusho related sites plus other anime sites and even non-related sites for you to choose from. If you wish to add your site to our links collection, then you can inform us by the feedback page or by e-mailing the webmaster. Enjoy!